 Baltimore School of Music’s Summer Camps are innovative, one-day summer camps on Saturdays for current and new students. Explore a variety of instruments with our Musical Safari Camp, or join our Guitar or Piano Camps designed for new, intermediate, and advanced students alike! Can’t make a Saturday in the summer? No problem - register for our Build-Your-Own Camp where YOU decided the time, dates, and instruments for the camp! Build your own summer camp! Included in this summer camp is 4 (four) 30-minute, 45-minute, or 60-minute private lessons to be used for any instrument, any day, and any available time during July and August! This is a great way to try out an instrument - or multiple instruments! - during the summer before jumping in to regular during the school year. Baltimore School of Music has guitars and violins to use for the Build-Your-Own Summer Camp if needed. Students will explore different instruments through the day and receive hands-on instruction mixed with fun musical games and activities. This camp is great for students who are not sure what instrument they want to play and can explore to find the perfect fit! Students will have a great time playing guitar at this fun single-day camp! This camp is for new, intermediate, and advanced guitarist alike. If you don’t have an instrument, we do have a guitar package to use for free during the class. Students will have a great time playing piano at this fun single-day camp!